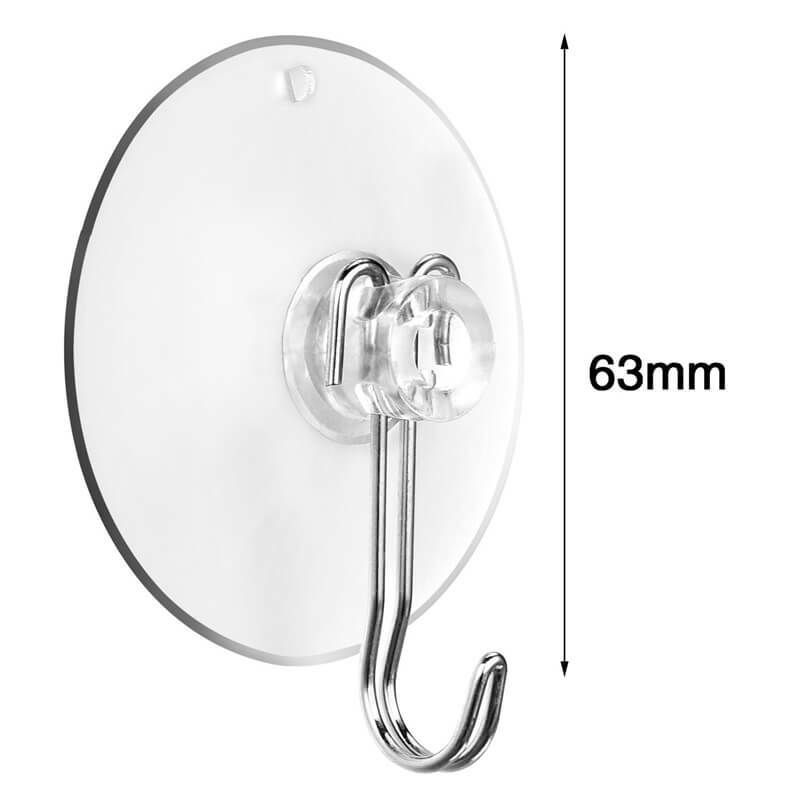 63mm Big Suction Cups Hooks - CHeap Than "USA"
Application: the strong suction hooks with a locking lever action for extra strength; You can use them in bedroom, bathroom, kitchen, living room, etc. 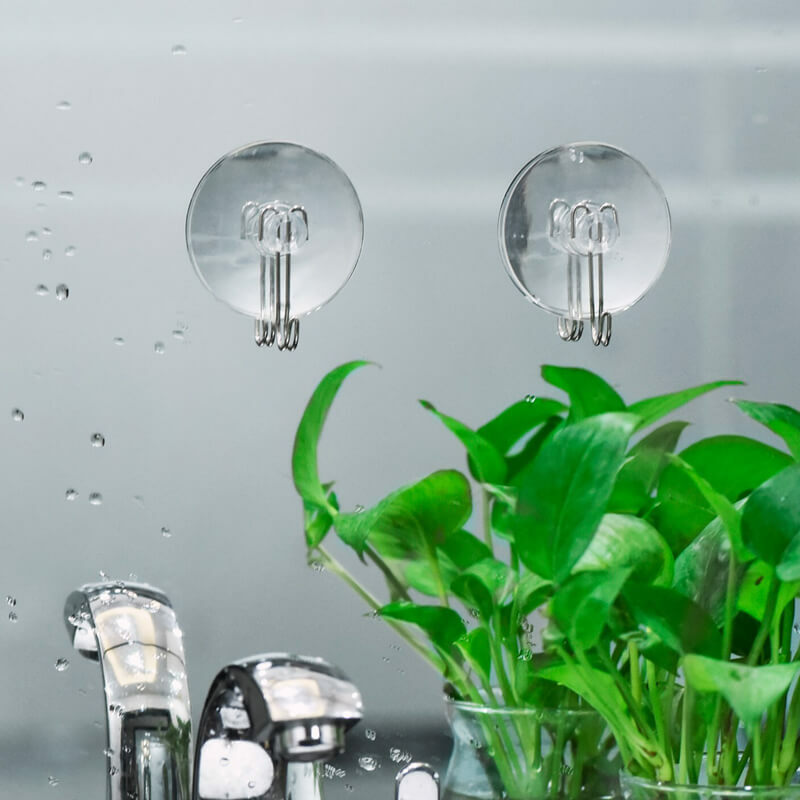 The multi-purpose big suction cups hooks are created for hanging various objects such as bags, caps, coats, and other clothes; You can use them in bedroom, bathroom, kitchen, living room, and more. 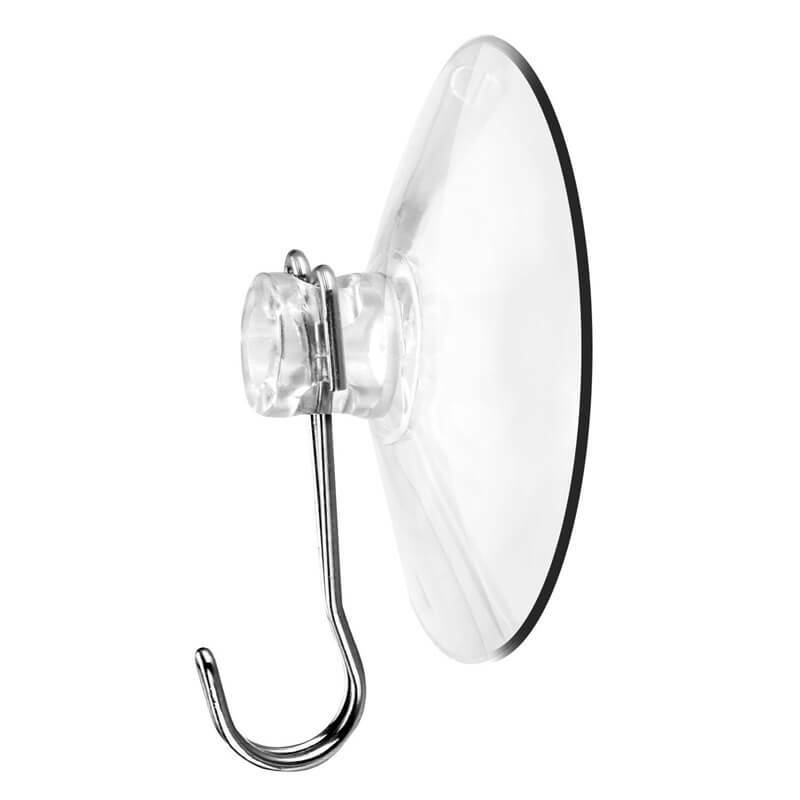 The clear PVC suction cup and durable metal hooks are solid and anti-rust; They will not yellow, deteriorate or lose adhesion over time; And they can hang up to 5 kilograms. 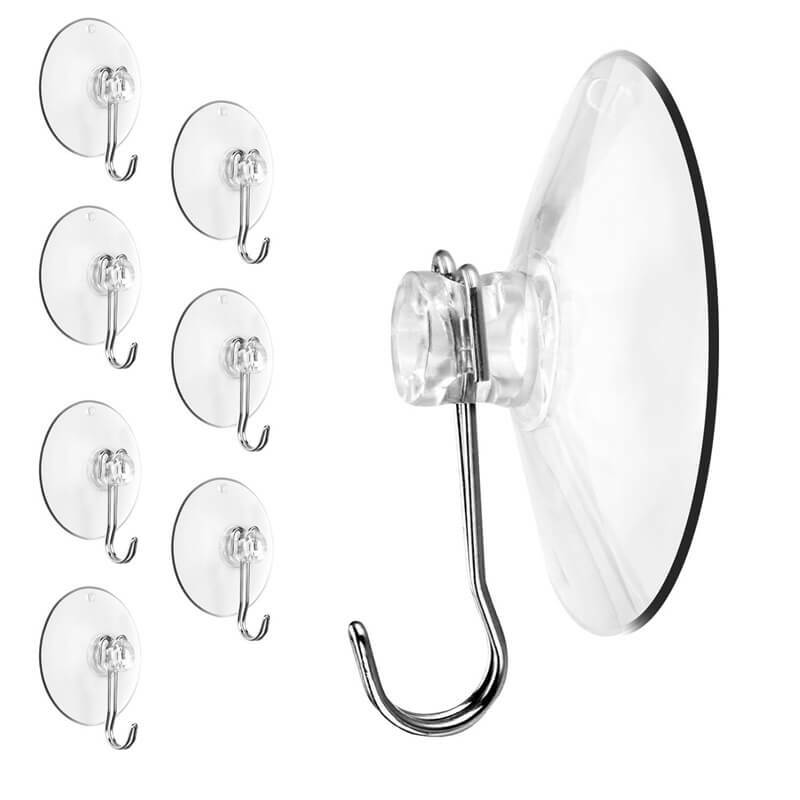 These big suction cups hooks are easy to install without nails, screws, tacks or messy adhesives; You also can remove them easily without leaving holes, marks, sticky residue, or stain. 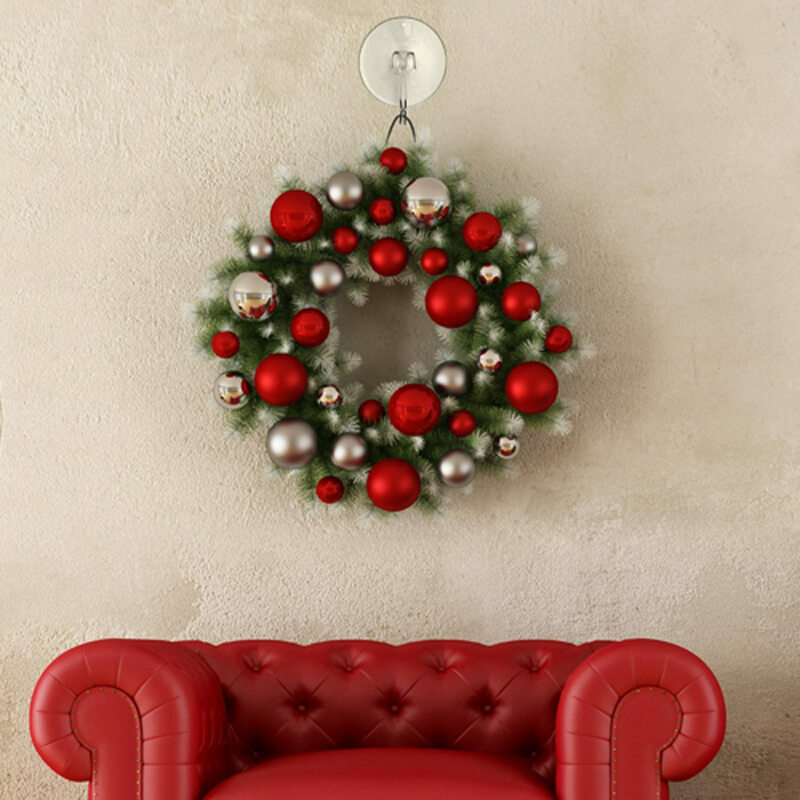 Perfect for my slightly heavy Christmas wreaths. Held very well with no slippage. 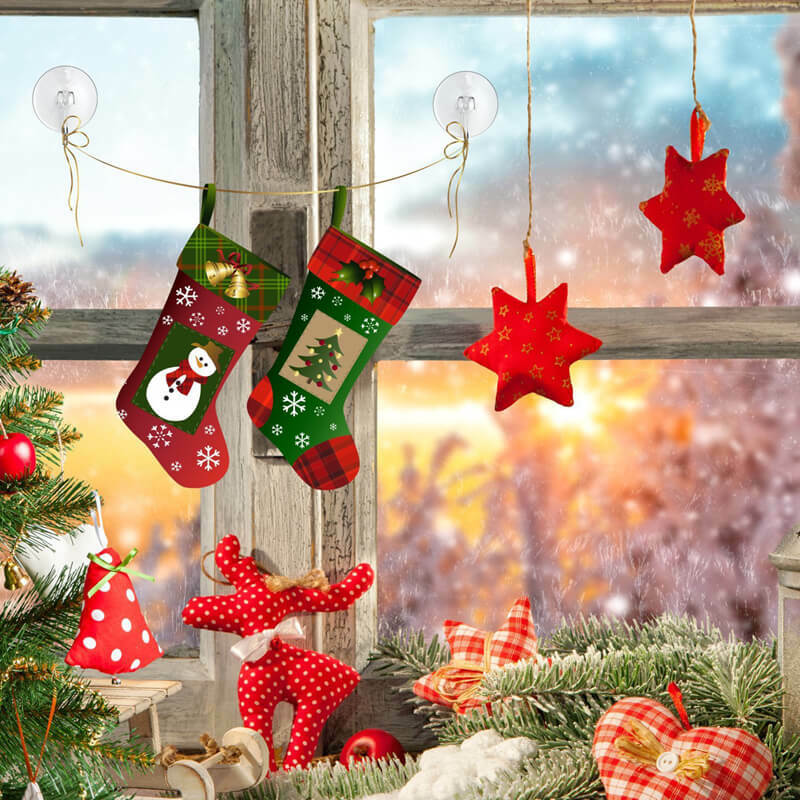 Difficult to find in stores anymore. 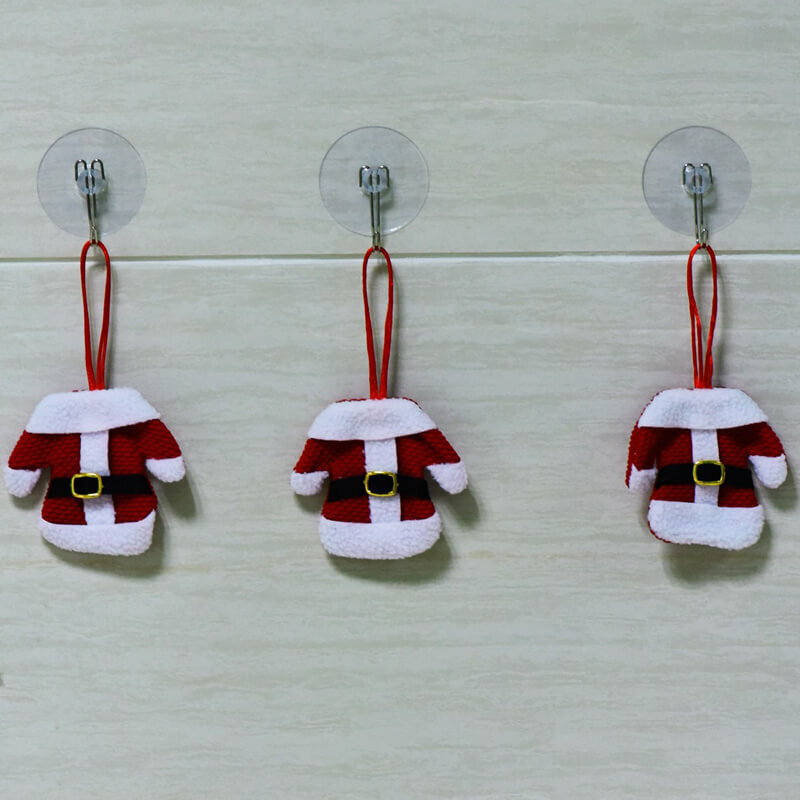 Purchase for my Mom – she loves it.